Improving traffic flow in parking garages is simple with the innovative Park System. By using modern technology, the Park System effectively monitors parking spaces and provides managers with comprehensive system control. 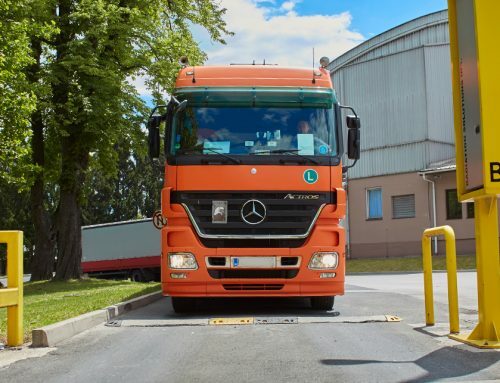 Park System technology brings a real investment to businesses by reducing operating costs and increasing parking capacity. Dat-Con has developed Control System, a secure parking system that provides a complete overview of parking lot occupancy and the management of occupancy statistics. 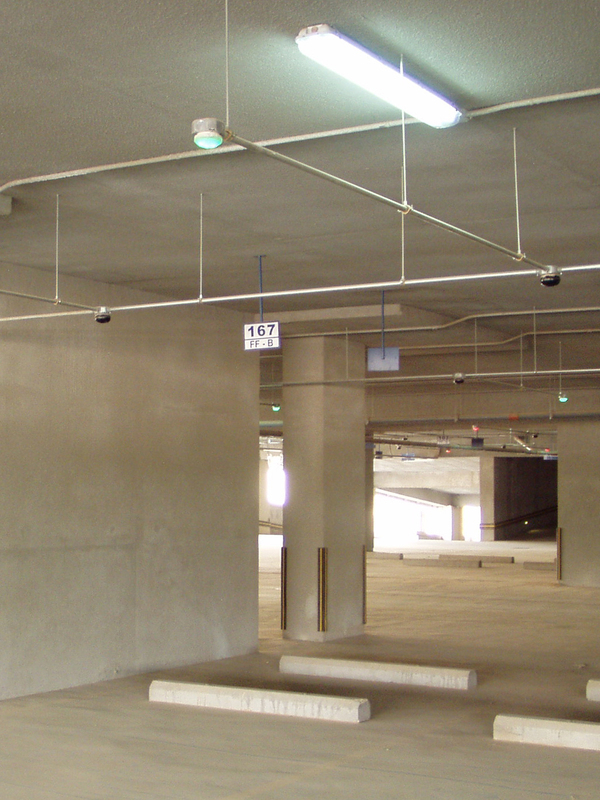 The entire system is based on a close reading of the current parking garage situation by determining the occupancy of parking spaces using ultrasonic sensors. The sensors contain high lighting LED indicators that give the user an easy overview of the utilization of individual parking spaces. Communication between indication sensors and the server runs through a concentrator. Ultrasonic sensors may be designed as a separate detection unit or as an all-in-one unit depending on the architecture of the interior. 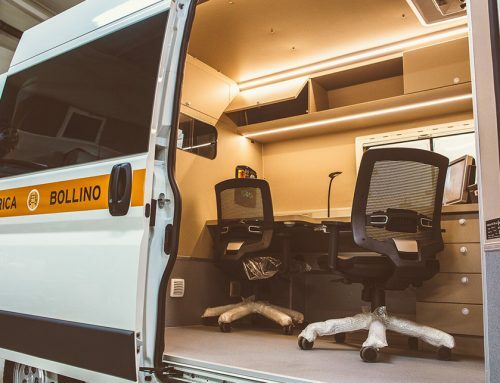 The main system components are the sensor, the LED indicators for occupancy of parking spaces, and the routing table where the occupancy and availability of parking spaces are visible within the parking lot. 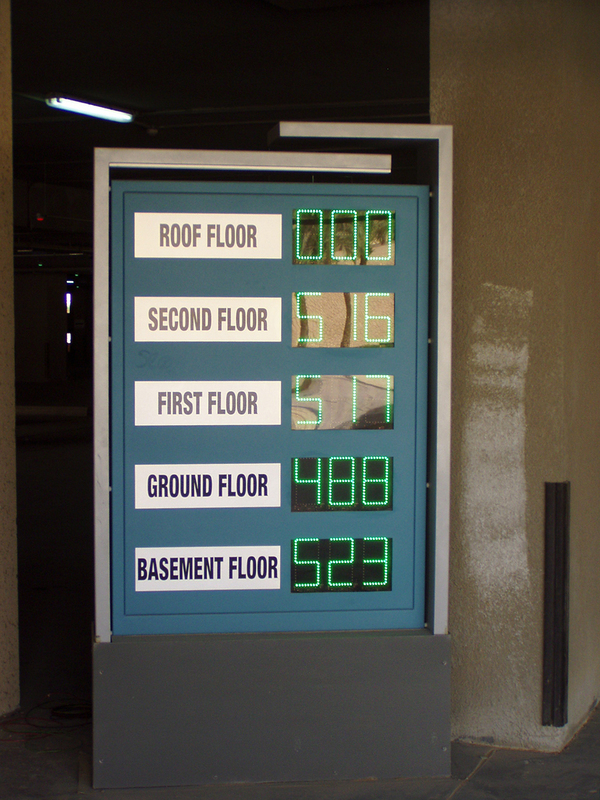 Upon arrival in the parking garage, the LED display board shows the number of occupied parking spaces on the floors. All Park System information is provided via computer, this includes an alarm for vehicles that have been parked in the garage too long, current occupancy, and more. The sensors can be calibrated separately, meaning all management can be completed via remote control. 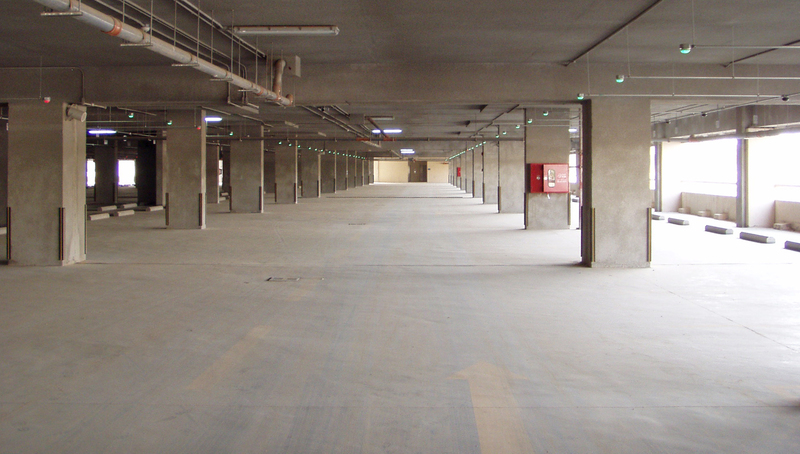 With ULTRASONIC SENSORS we can offer you an exact reading of the current occupancy in the parking garage, providing statistics and trends of traffic flows. For this reason, we developed a modern and intuitive graphic user interface for managing and controlling parking space traffic flows. 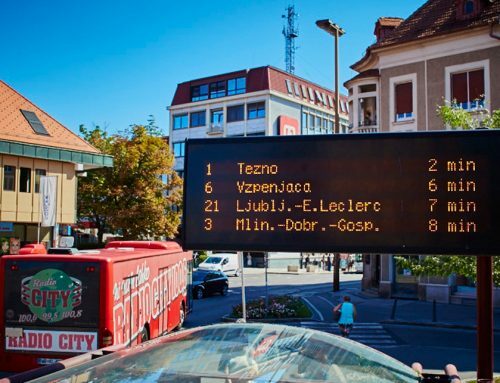 The user interface allows for active monitoring and management operations of the parking garage which can be accessed by authorized users via a web browser.